No compensation was received for this post. Consideration provided by Walt Disney World as part of their Disney Social Media Moms Celebration. 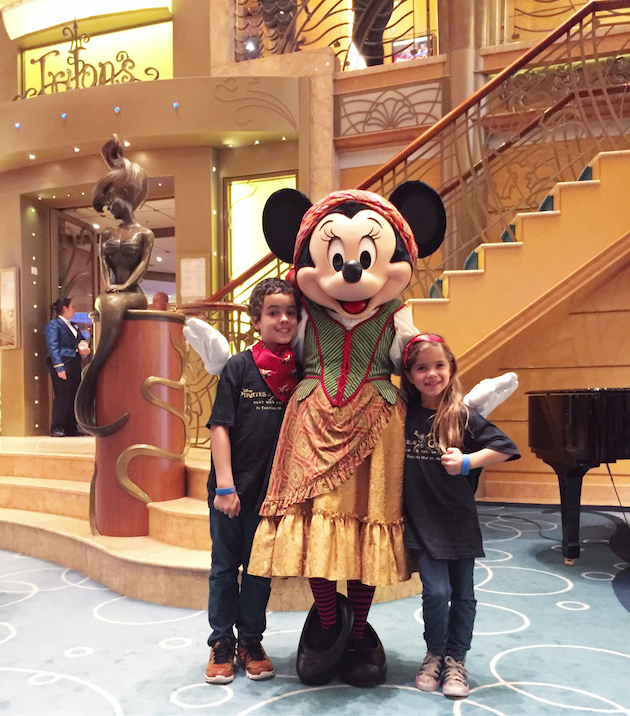 My kids have watched enough EvanTube to have a Disney Cruise topping their bucket list of must-do vacations. As a family who’s grown up at Disneyland, this was our dream vacation. 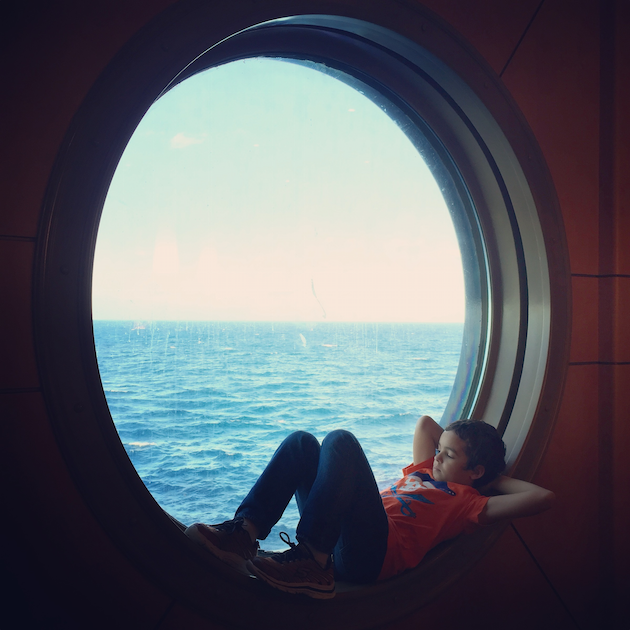 We had watched countless videos and perused hundreds of photos imagining the magic and wonder of our favorite Disney experiences housed on a luxury ship. We had no idea that such a vacation would happen so soon. One week ago, we said goodbye to the incredible staff aboard the Disney Wonder and the friends we spent one week with, both old and new. To say it was a dream come true is really an understatement. Our land and sea vacation was filled with spectacular entertainment, engaging character encounters, the best rides in the world, and Disney parties that would rival even the most prestigious Hollywood engagements. I have so much to share with you about our trip, but I wanted to start at the beginning. Preparation is key to ensuring you experience every single magical moment during your Disney Cruise. The Disney Cruise Line website is set up to ensure you are as informed as possible. 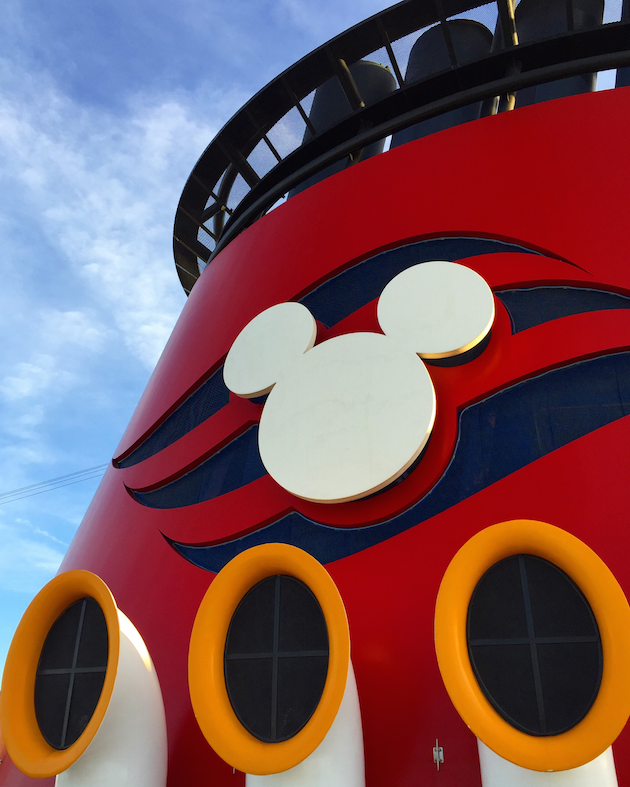 But I thought I’d share 15 tips for preparing for your first Disney Cruise. Plan Your Destination: Where do you want to go? 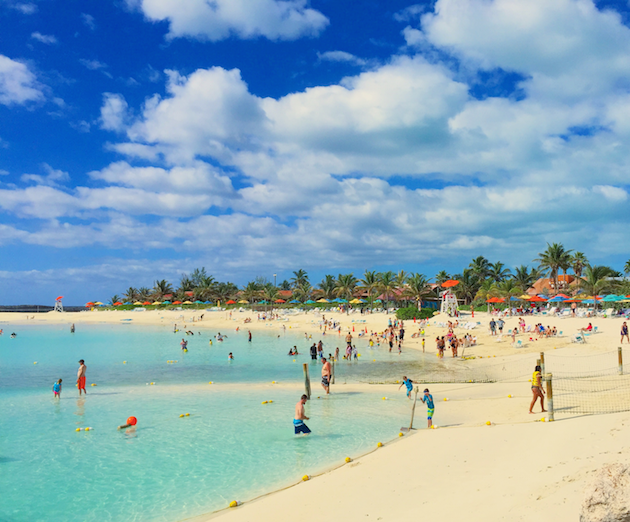 Disney Cruise Line offers vacations to Alaska, Bahamas, the California Coast, Canada and New England, the Caribbean, Europe, Mexico, and the Panama Canal. Consider the time of year you would like to travel and how the weather will be during your vacation. Consider the Ship: Disney Cruise Line currently offers vacations on 4 unique ships including the Disney Magic, Disney Wonder, Disney Fantasy, and Disney Dream. You can get an overview of each ship by visiting the Disney Cruise Line website. 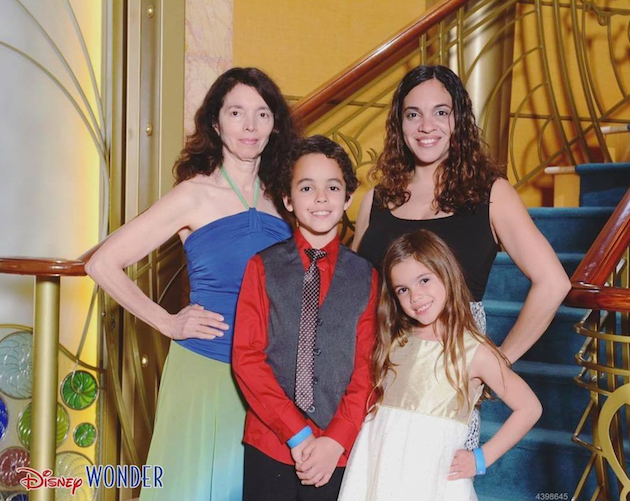 We sailed on the newly reimagined Disney Wonder, which features exclusive additions including a brand new theatrical production of Frozen, Marvel Superhero Academy at Disney’s Oceaneer Club, and Tiana’s Place Restaurant. 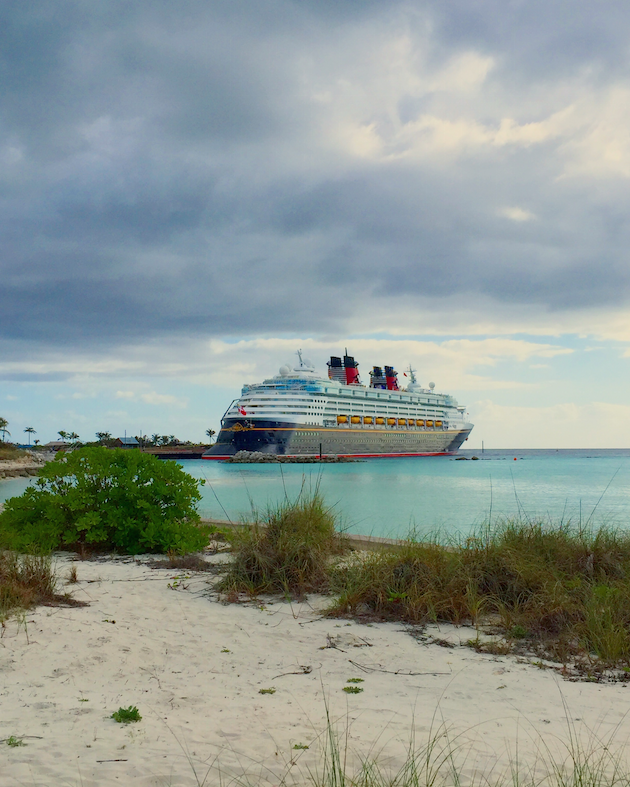 When to Book a Disney Cruise: The ideal time to book a Disney Cruise is one year in advance. This ensures the best pricing, preferred staterooms, and choice of excursions and special experiences onboard the ship. Disney Cruise Line operates throughout the year, so I recommend checking the weather during the time period you intend to travel for a specific destination. Know that Spring Break, Summer, and Winter Breaks tend to be very popular. When you sail off-peak (i.e. Fall), you’ll enjoy the best value when it comes to pricing. Passports Please: All Disney Cruise Line ships require that passengers (including children) present a passport or other proof of citizenship. 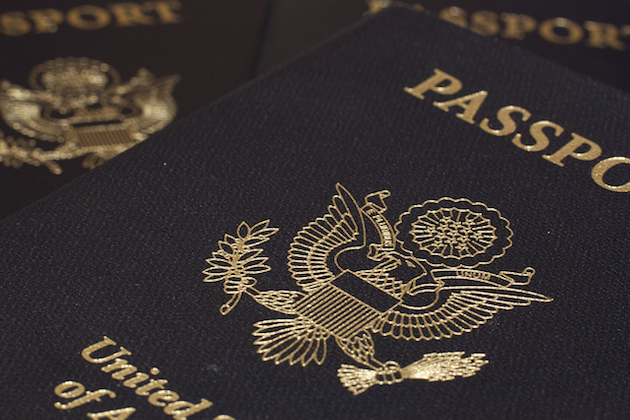 To apply for a US passport, visit Travel.State.Gov. Remember that normal processing can take up to 6 weeks. That time can be shortened to 2-3 weeks when you pay the expedited fee. Getting There. If you happen to live in the city where your Disney Cruise Line departs from, you can simply board at your designated time. Note that it is advisable to check in online to get the earliest boarding time. The cruise terminal typically opens at 11 am. 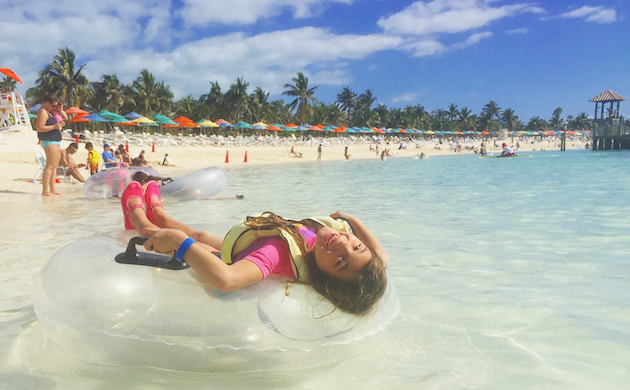 If your vacation requires a flight, you can book through the Disney Cruise Line Air Program. Benefits include the flexibility to change or cancel your reservation without fees up to 90 days prior to the start of your vacation, ability to make special requests for upgrades, extended stays, specific airlines and flight itineraries, and peace of mind knowing that in the event of flight changes or delays, Disney Cruise Line will take care of the arrangements. Additionally, you can utilize Onboard Airline Check-In where you receive your boarding passes ahead of time, check your luggage before you disembark, skip luggage claim at the port terminal, and bypass the airline check-in counter at the airport. If you prefer to book your own airfare, remember to take note of latest arrival and earliest departure times for Embarkation and Disembarkation. They vary depending on the port where you will depart from so be sure to visit the website for additional information. It should also be noted that transfers require an additional fee and can be arranged from the airport or a Disney-affiliated property. Visit the site for information about air and ground transfers specific to your destination. Checking In. Once you’ve booked your Disney Cruise, be sure to check in online to input pertinent information for each member in your group. You’ll also have the opportunity to register your children for the Youth Clubs. Once your cruise is paid in full, you can book Port Adventures, exclusive dining experiences, and character experiences (including Bibbidi Bobbidi Boutique, Pirate’s League, Royal Court Royal Tea, and meet and greets with the Disney Princesses). Be sure to note any special dietary requests when you check in online. What to Bring. 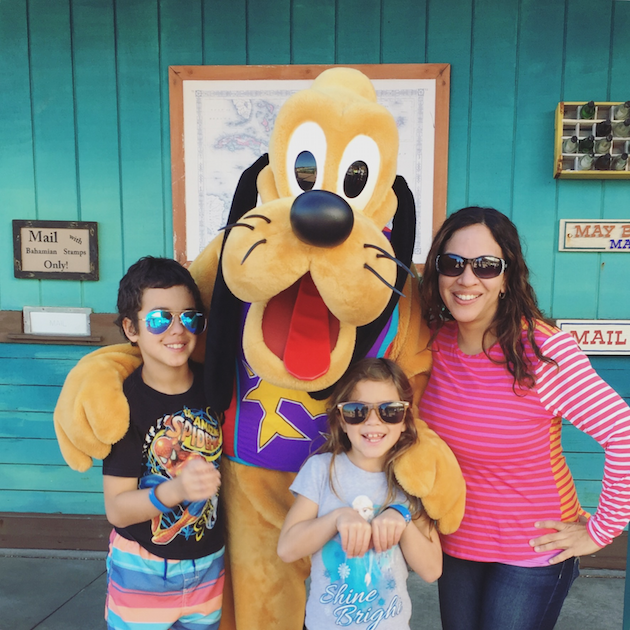 The Disney Cruise Line website offers a comprehensive packing list specific to each destination that was incredibly resourceful for our family as we packed and prepared for our first Disney Cruise. I want to highlight a few important things to remember. Be sure to pack important medications, passports/travel documents, cameras, prescription glasses/contact lenses, and swimming essentials in a day bag so that you can begin enjoying all there is to do on your Disney Cruise Line as soon as you board. Remember that your luggage may not arrive to your stateroom for many hours. Be sure to include workout gear if you plan to exercise or participate in the runDisney Castaway Cay 5K. Lastly, don’t forget formal attire for specialty dining experiences (it’s also fun to dress up and take photos as a group in front of the backdrops), and costumes/themed attire for special events such as Pirate Night, Marvel Day at Sea, Star Wars Day at Sea, and/or Frozen Deck Party. Looking for a unique way to make a statement with your luggage? 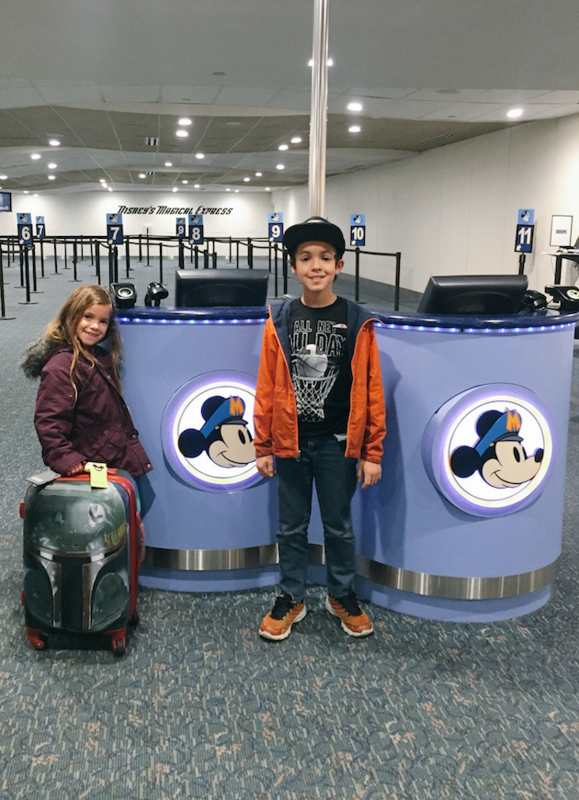 Check out American Tourister’s latest Star Wars Luggage Collection. 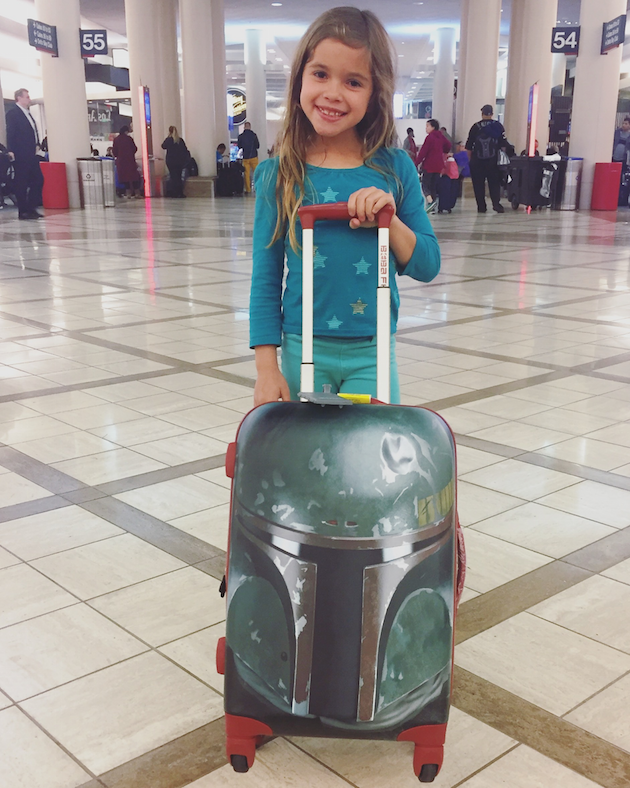 The line features luggage inspired by your favorite characters including BB8, R2D2, Darth Vader and more. The spinners are available in 20″, 21″ and 28″ spinners with prices starting at under $100. Ask the Moms. 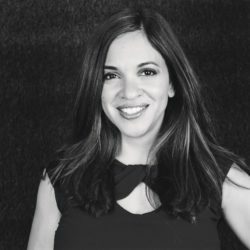 I know that you’ll likely have questions not addressed within this post. The Disney Cruise Line site is a wealth of information. However, I encourage you to visit the Disney Parks Moms Panel for questions you are unable to find an answer for. There’s An App For That. 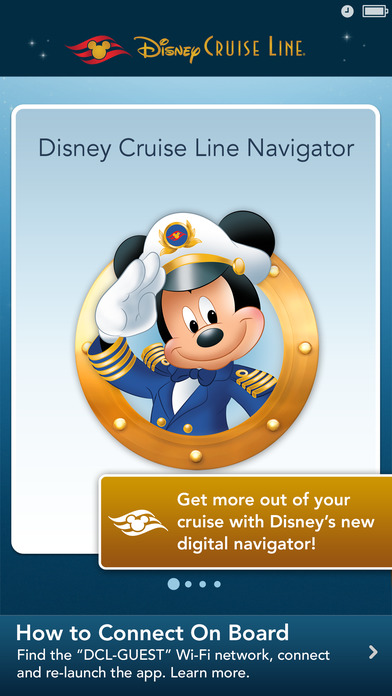 Now that you’ve booked your cruise, you’ll want to download the Disney Cruise Line Navigator App. You can put in your cruise date and begin counting down towards your Disney Cruise. The app will not work until you board the ship and your cruise has begun. Once onboard, connect to the ship’s Wi-Fi network and you will have access to daily activities, entertainment schedules, menus, port details and excursions and more. I found it easier to use the app to keep track of all there is to see and do onboard the ship. Additionally, you can use the app to communicate with friends and family using the Onboard Chat Feature. This service is complimentary and works between smartphones. Staying Connected. There are several ways to stay in contact with friends and family while onboard. You can communicate with friends and family using the two provided Wave Phones in your stateroom. This service is complimentary and can be used to call a shipboard phone, a stateroom phone or another Wave Phone. Disney Cruise Line also offers Wireless Internet Access. Connect@Sea allows you to select a package based on the amount of data you use. 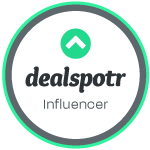 Your usage is tracked and the package can be shared among multiple devices. I recommend speaking to an onboard expert if you are not sure how much data you might use. Remember that because you are out at sea, the connection may be slower than you are accustomed to. As you might imagine, cellular service may be limited depending on where you are located at sea. Disney Cruise Line does feature Cellular at Sea phone service which allows the the option of using your own cell phone or wireless PDA in your stateroom. This service is available from most carriers, however, usage rates and international roaming rates can vary so be sure to contact your provider before your cruise. Combating Sea Sickness. Once I boarded the ship, I barely felt any motion. The waters were thankfully calm during our cruise. However, even the slightest movement may be felt by people who have never cruised before or those who are sensitive to motion sickness. There are a number of natural and pharmacological remedies available. It may be advisable to be prepared if you think you might be sensitive to motion sickness. Additional tips include spending time on deck, booking a stateroom midship with a window, and booking a cruise with less at sea days. Fish Extender. Each Disney Cruise Line stateroom includes a fish that hangs on the wall outside of your door. Not only is it a cute decoration, it is used for the staff to place important communication such as notes and excursion information. 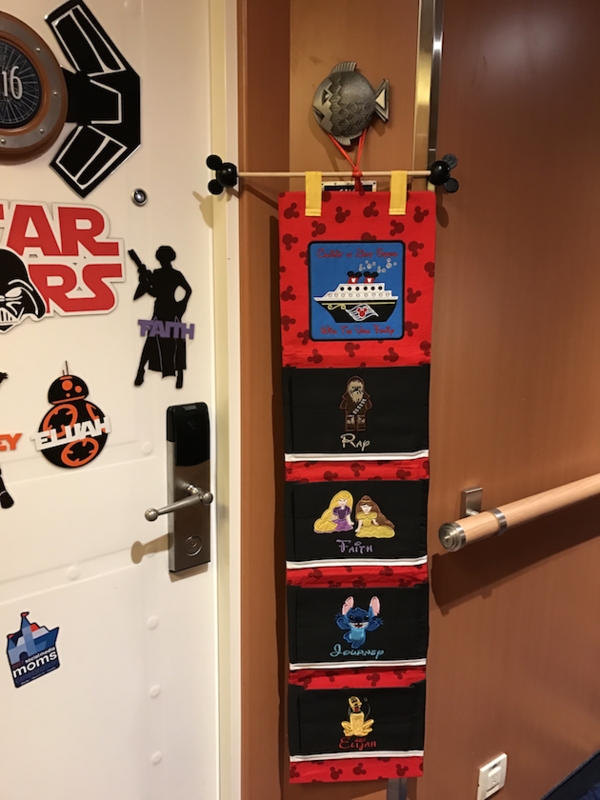 Fans of the DISboards sailing on the Disney Magic decided to initiate a gift exchange program and it has now become insanely popular. While it is not sponsored by Disney Cruise Line, it is a fun way to get to know some of the people you’ll be traveling with. For additional information, do a quick search on Facebook for DCL Fish Extender Groups and your sailing date/cruise ship. Have Mickey or Minnie Break the News. Once you’ve booked your Disney Cruise, schedule a free character call to tell your family about your upcoming vacation. I created a scavenger hunt during the weeks leading up to Christmas and incorporated the character call into the scavenger hunt which was a huge success with my kids! Plan the Ultimate Disney Vacation. 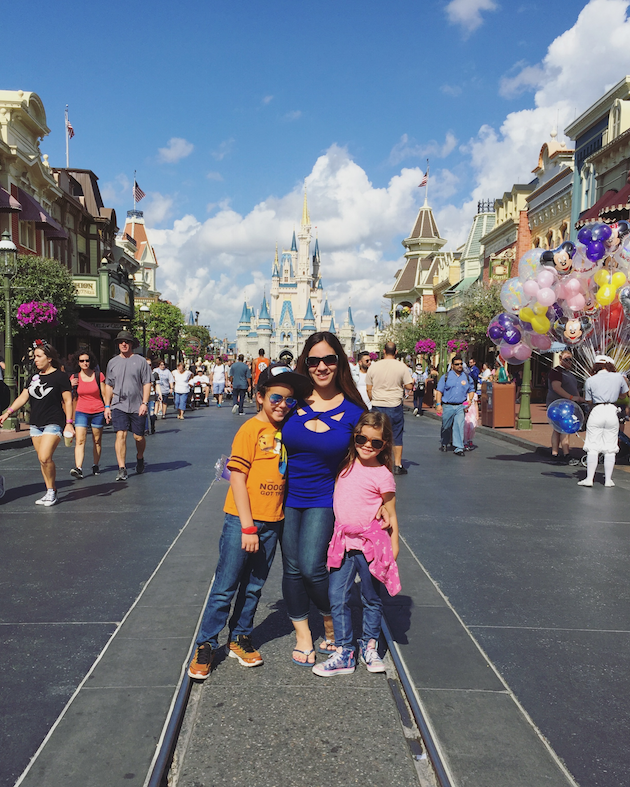 As part of the Disney Social Media Moms Celebration, our family spent a few days at Walt Disney World prior to embarking on our Disney Cruise. It was truly the most magical vacation we’ve taken to date. We loved the opportunity to spend time riding our favorite rides, seeing several brand new shows, and meeting some of the most beloved Disney characters. 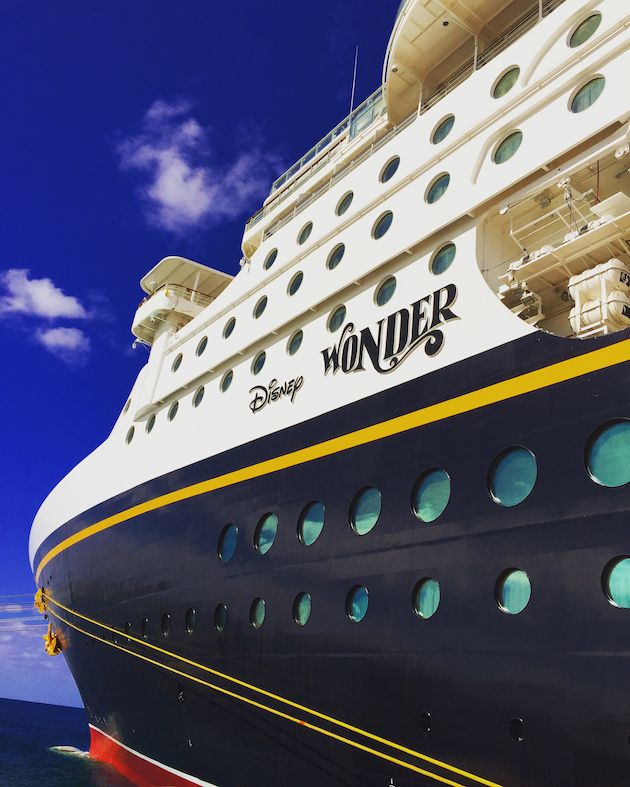 To plan the ultimate Disney Vacation, be sure to book a Disney Cruise that sails out of Port Canaveral, Florida (I recommend the newly imagined Disney Wonder). Extend your vacation by visiting Walt Disney World. Stay at a Disney Resort Hotel and enjoy early access to Disney FastPass+ planning, extra magic hours, complimentary parking and transportation throughout the resort, and all of the amenities available including pools, slides, activity programs, fine dining and much more. For additional information or to book your vacation, call 800.951.3532. Get Your FREE Cruise Planning Tools. I tried to be as comprehensive as possible, detailing everything I think you need to know before you book your first Disney Cruise. But inevitably, you might still have some unanswered questions. Visit the Disney Cruise Line website to receive your free Cruise Planning Tools which include information on what is included on a Disney Cruise, an overview of destinations, a look inside the ships, and information on dining, activities, staterooms, port excursions, and more. Are you ready to book your very first Disney Cruise? I can’t wait to see where you sail. Feel free to comment with your best tips on preparing for a Disney Cruise. I also welcome you to ask any questions that might not have been answered in this post. Aw Shannon thank you. So so kind. We had a great time. And yes the kids are getting so so big! You should definitely do it if you ever get a chance. Awesome experience!! Hugs! P.S. Love your shirt in that 1st picture. Is it a rashguard? What is the brand?